All candidates who took the Federal Polytechnic, Idah as their Institution of choice and obtained the minimum cut-off mark/score of 140 in the 2018/2019 UTME and also have the required relevant credit passes as contained in the JAMB brochure are hereby invited for the 2018/2019 POST-UTME admission screening exercise. Candidates must equally possess at least 5 credit passes in their O'level subjects correct for their proposed courses. 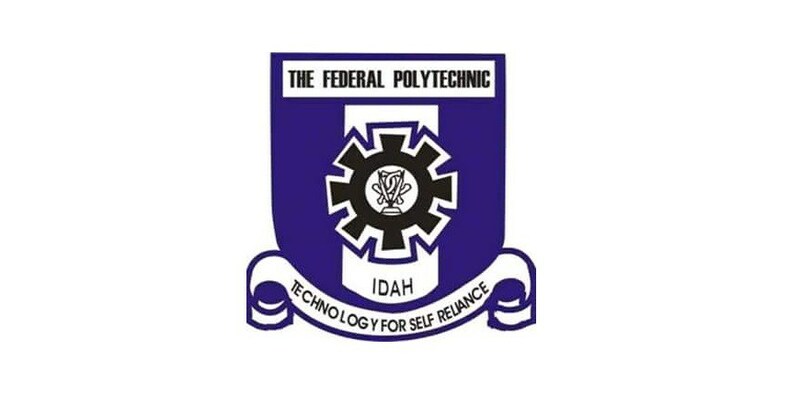 Candidates are advised to visit The Federal Polytechnic, Idah website, i.e., http://www.postutme-12.fepoda.edu.ng/ and follow the steps below to make payment on-line, fill their details and print out the screening slip: (i.) click on “Screening Payment”; (ii). fill the form with valid e-mail address and password containing at least eight(8) characters in alphabets and numbers and print out the Payment Invoice with Remita Retrieval Reference (RRR); (iii.) take the printed Payment Invoice to any bank for the payment of the two thousand naira (₦2000.00); and (iv.) go back to the School website (www.fepoda.edu.ng)to complete the registration with the following data by clicking on “Finish Registration”. JAMB Registration Number, JAMB Score, State of Origin, First, Second, and other choices of courses; Upload passport-sized photograph of not more than 22kb in size; and Print out the form (Admission Screening Details). Candidates are advised to come with their writing materials for the test. 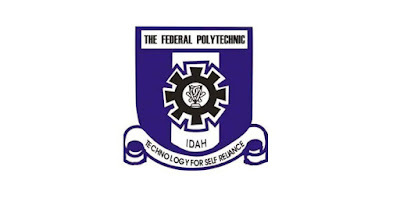 The Federal Polytechnic, Idah does not condone any form of falsification of results as candidates involved will automatically be disqualified.